Welcome to the Tekken Revolution section. 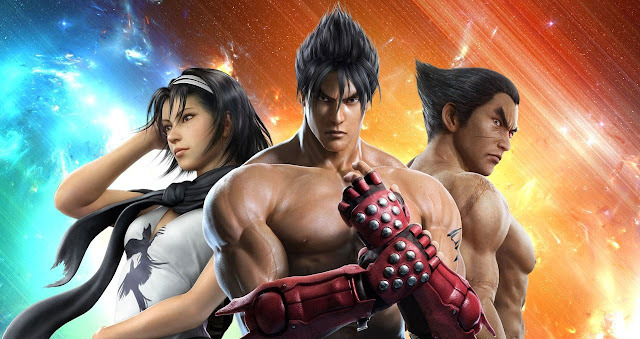 Tekken Revolution is the first free-to-play game in the franchise and is available exclusively on the PlayStation 3 via the PlayStation Store. The game introduces a new style of playing, and new mechanics such as Special Arts and Critical Arts moves designed to make it easier for those who are new to the series to get into the game. Release Date: June 11, 2013 in North America, June 12, 2013 in Japan and Europe.